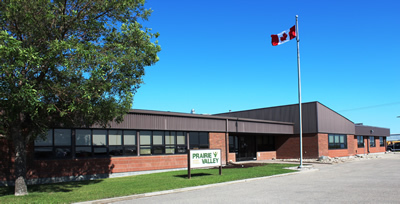 ​The Prairie Valley School Division Board of Education is made up of members elected in 10 subdivisions in southeastern Saskatchewan. Click here to view the subdivision map. Board members are elected by the voters and ratepayers that support the Prairie Valley School Division. Elections are held in accordance with The Local Government Election Act, 2015. Elections are held every four years in conjunction with municipal elections. The role of a board member is to represent the public voice in public education and to oversee the corporate functions of the school division through planning, monitoring and accountability processes.